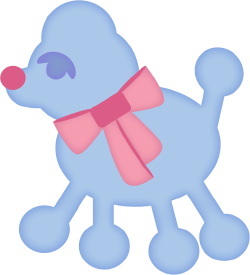 Clip art of a fuzzy blue poodle dog with a bright red nose and a big pink ribbon around its neck. 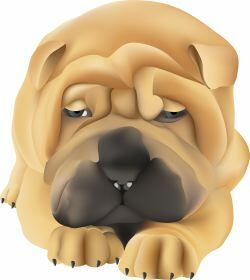 Clip art of a Chinese shar-pei puppy dog lying down for a nap. 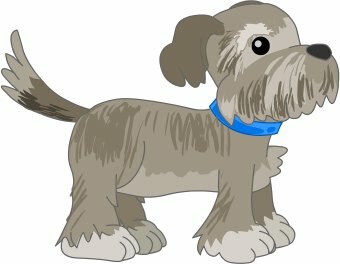 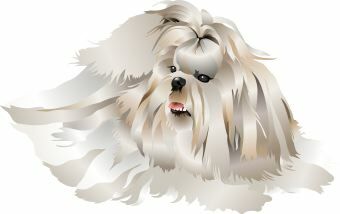 Clip art of a long-haired white Shih Tzu dog. 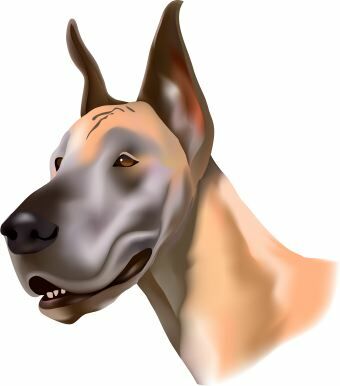 Clip art of a brown Great Dane dog. 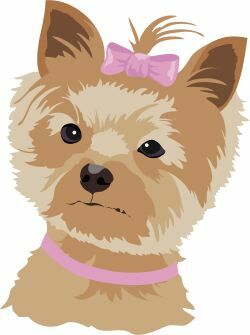 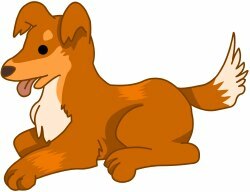 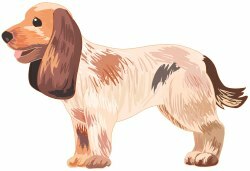 Clip art of a small brown and tan dog wearing a pink bow. 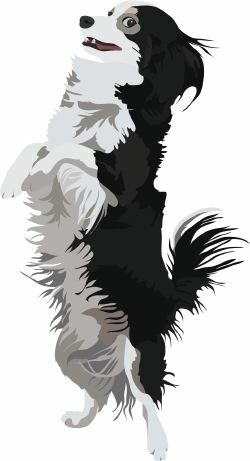 Clip art of small black and white dog standing up on its hind legs. 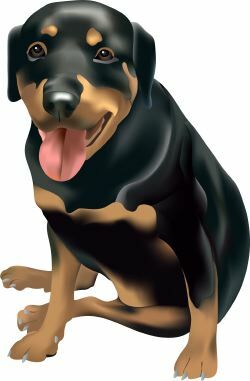 Clip art of a brown and black dig sitting up panting with its tongue hanging out. 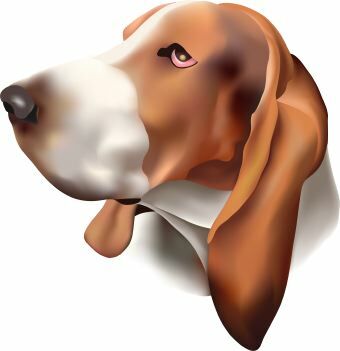 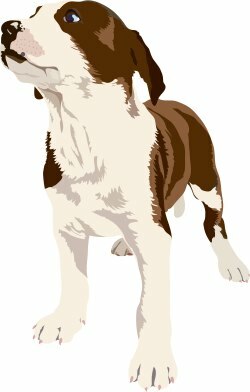 Clip art of a brown and white Beagle, Basset, or Foxhound dog. 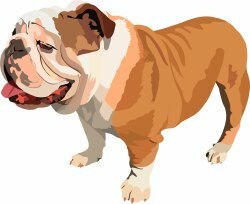 Clip art of a bulldog. 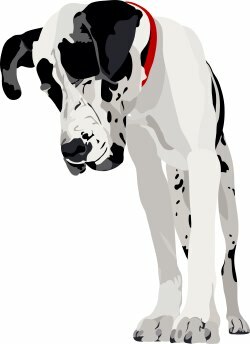 Clip art of a Dalmatian dog wearing a red collar. Clip art of a brown and white dog. 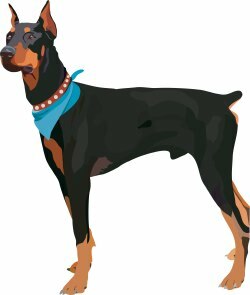 Clip art of a Doberman Pinscher dog wearing a blue scarf.